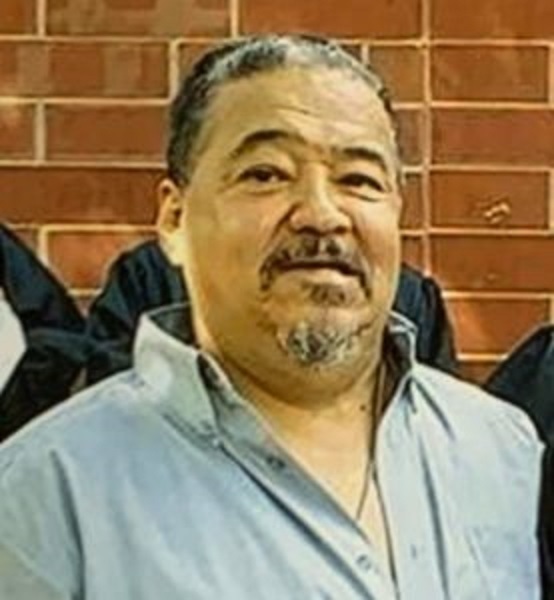 Oscar Reyes Falcon, 62, of Lincoln, passed away April 14, 2019 at ALMH. Visitation will be from 10AM until 11 AM Saturday, April 20, 2019 at Holland Barry & Bennett Funeral Home. Funeral services will follow at 11AM. Cremation rites to follow with burial at a later date. Oscar was born January 12, 1957 in San Antonio, TX., the son of Oscar L. Falcon and Crispina Reyes. He proudly served his country in the United States Army. He enjoyed painting, drawing, and woodworking. He also enjoyed fishing. Oscar graduated from Lincoln College with an Associates Degree in Computer Science. Surviving are his sisters Hortence (Mark) Hamblin and Rose Marie Falcon; nieces and nephews: Christina, Chad, Matthew, Josephine, Daniel, Andrea, Michael, Ami, Patty, Marie, Gloria, and Nikki. Several great nieces and nephews, cousins, friends and his canine companions Zeus and Izzy also survive. He was preceded in death by his parents, sisters Martha Falcon and Helena Cortez brother Robert Cortez. Memorial donations may be made to the family in care of Rose Marie Falcon to help with funeral expenses. 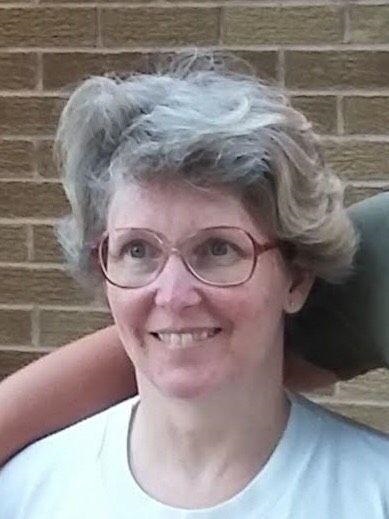 Rebecca K. McCoy, 47, of Maroa, IL passed away on Tuesday, April 16, 2019. A gathering of family and friends will be from 1:00-3:00 p.m. on Monday, April 22, 2019 at Dawson & Wikoff North Chapel. Memorial contributions may be directed to St. Jude Children’s Research Hospital. Rebecca was born on May 17, 1971 in Decatur, IL, the daughter of Ronald and Frieda (Wiley) Eckhardt. She married Steven D. McCoy on June 26, 1992. Rebecca worked as a teller for Soy Capital Bank. Rebecca is survived by her husband: Steven D. McCoy of Maroa, IL; mother: Frieda Janes of Blue Mound, IL; children: Cassie McCoy of Deland, IL and Darrin McCoy of Port Clinton, OH; sisters: Melody Wilkinson (Bob) of Argenta, IL and Ronda Clifton (Steve) of Maroa, IL; grandchildren: Colin Kimball, Kinsey McCoy, Camren Caskey, Kaylin Caskey, Darrin McCoy, Mya McCoy and Dillon McCoy. She was preceded in death by her father and her daughter: Amanda K. McCoy. 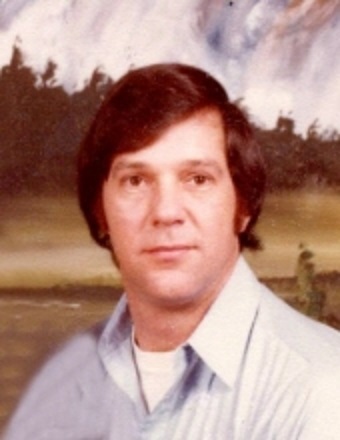 William D. Parker, 75, of Lincoln, passed away on Tuesday, April 16, 2019 at St. Clara’s Manor, Lincoln IL. William was born on July 21, 1943, in Lincoln, IL; the son of James and Harriet (Trowbridge) Parker. He married Gloria Charron on December 30, 1987 in Lincoln, IL. She survives him in Lincoln after 49 years of dedicated companionship. William is also survived by his children, Brett Charron-Parker, and Brad Parker; his brothers, James (Rosemary) Parker, Ronald (Linda) Parker, and Charlie Parker; and his sisters, Janice Parker, and Ann (Denny) Davis. He was preceded in death by his parents, and his sister, Sandra. William was an avid bowhunter, sportsman, and outdoorsman; he enjoyed the peace and tranquility of being at one with nature. William also had a passion for driving; he found joy in driving around Lincoln, in his little red car. There was never a destination in mind when he drove around town, but he would often find himself driving past all the homes of his family and friends. A memorial gathering for William will take place from 4:00-6:00pm on Tuesday, April 23, 2019 at Fricke-Calvert-Schrader Funeral Home in Lincoln. Memorial donations may be made in William’s name to The American Lung Association. 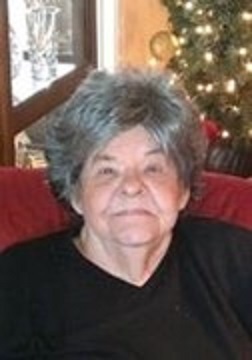 Karen Kay Hawkins, 68, of Clinton, IL passed away 9:02 A.M. April 16, 2019 at her family residence, Clinton, IL. A time to celebrate Karen’s life will be 11 AM, Friday, April 19, 2019 at the Assembly of God Church, Clinton, IL with Pastor Dan Bell and Pastor Nick Blacklidge officiating. The family entrusted Calvert Funeral Home, Clinton, IL with arrangements. Memorials may be directed to Assembly of God Church. Karen was born December 7, 1950 in Clinton, IL the daughter of Charles “Ralph” and Roberta “Bert” (Burris) Altes. She married Harry H. Hawkins, April 13, 1979 in Clinton, IL. Survivors include her husband, Harry H. Hawkins, Clinton, IL, children, Tisha (Brian) Griffin, Clinton, IL; Robert H. (Tomeco) Hawkins, Clinton, IL, 8 grandchildren, 4 great-grandchildren, brothers, Robert (Darlene) Altes, Chatham, IL and Richard L. (Zenda) Altes, Weldon, IL. She was preceded by her parents, 1 brother, Charles R. “Inky” Altes and 1 grandson, Tre Hawkins. Karen was a member of the Assembly of God Church, Clinton, IL. She was a weight watchers’ leader for 25 years. Most of all she loved and loved spending time with her grandchildren and great-grandchildren. The family would like to give a special “Thank you” to Hospice Compassus for their wonderful care during this difficult time. 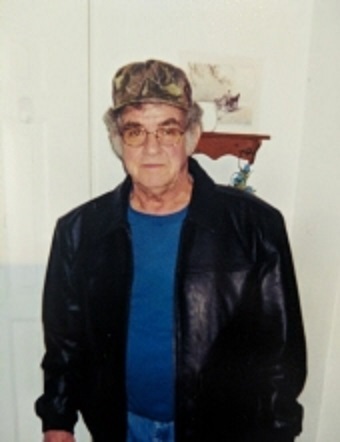 Almon A. Helton, 80, of Lincoln passed away on Sunday, April 14, 2019 in his home surrounded by his loving family. Almon was born on December 17, 1938 in Adair Co., KY. the son of George Gilmer and Annie (Redford) Helton. He married Sandra Stewart on November 3, 1972 in Havana, IL. she survives him in Lincoln. Almon is also survived by his children, Marcy (Matt Zufall) Booth, Jamie (Erin) Booth, Brandon (Jessica) Booth, Josh Helton (Eileen), and Zachary Helton; his siblings, Janice Helton, Phillip Helton, and Calvin Helton. Additionally, Almon is survived by his twelve grandchildren and four great-grandchildren. Almon was preceded in death by his parents; his sisters, Barbara, Margaret, and Suzy; and his brothers, Loren, Paul, and Billy. Almon was a “tinkerer”, he would rather have a garage full of parts and pieces than to drive away in something new. He was also a man who loved having an audience; he was known for playing his guitar and singing for anyone there to listen. To say that Almon enjoyed fishing would be an understatement; in a way, it was part of who Almon was. Fishing was one of the many things in his life that brought him peace and joy. But above all else, Almon loved and admired his family; especially his main man, Zach. A memorial gathering for Almon will take place from 4:00-6:00pm on Friday, April 19, 2019 at Fricke-Calvert-Schrader Funeral Home in Lincoln. Memorial donations may be made in Almon’s name to St. Jude Children’s Research Hospital. 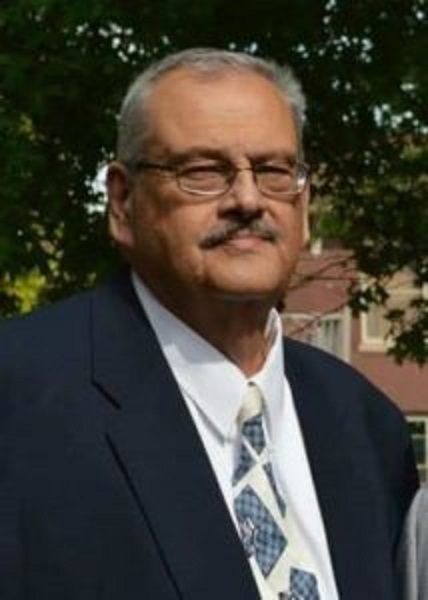 John D. Lichtenwalter, 70, passed away December 4, 2018 at Lincoln Christian Nursing Home, Lincoln, IL. Graveside and Military Rites will be May 8, 2019 at 11:00 a.m. at Oak Park Cemetery, Clinton, IL. Calvert Funeral Home, Clinton, IL is in charge of arrangements. Memorials may be made to United Methodist Church, Clinton, IL or donor’s choice. John was the son of Galen and Patricia Lichtenwalter, Clinton, IL. Also surviving are brothers Gregory (Penny), Clinton, IL and Chris (Cindy), Conway, AR. Also, several nieces, nephews, great-nieces and great-nephews survive. John received his God and Country Award while in Boy Scouts. John also served in the U. S. Navy and Navy Reserves for 10 years. 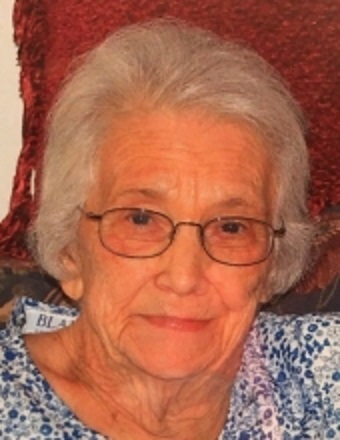 Mildred LaVon Cisco Horn, 95, of Clinton, IL of Clinton, IL of Clinton, IL passed away at 9:26 AM April 14, 2019 at Heritage Manor, Normal, IL. Services will be 11 AM, Friday, April 19, 2019 at Calvert Funeral Home, Clinton, IL with her grandson Nathan Horn officiating. Burial will follow at Memorial Park Cemetery, Clinton, IL. Visitation will be 10 – 11 AM, Friday at the funeral home. Memorials may be directed to Little Galilee Christian Assembly, Clinton, IL. 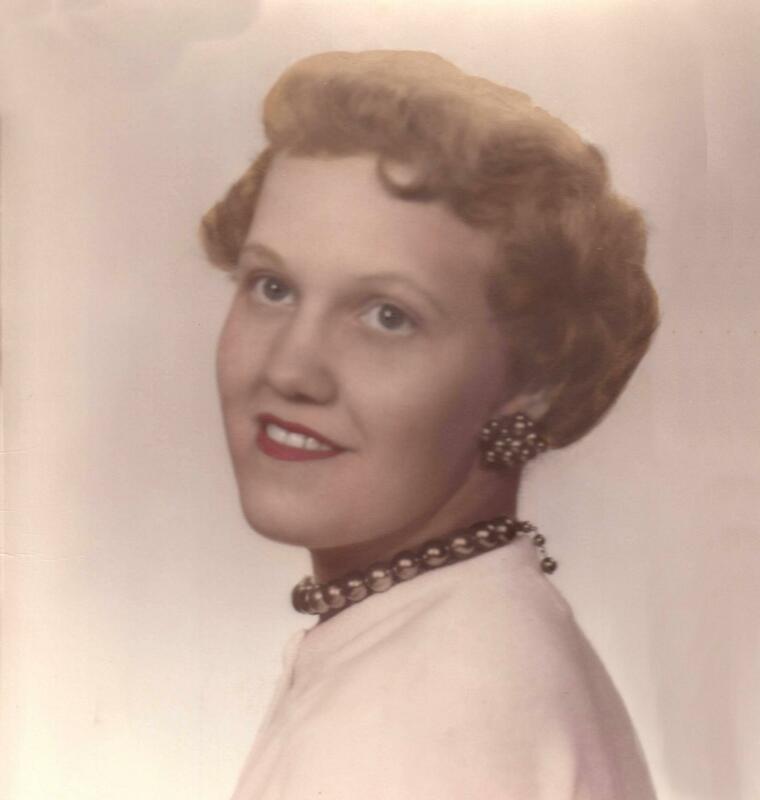 Mildred was born February 12, 1924 in Waynesville, IL the daughter of Elisha and Clara (Baker) Cisco. She married Harold N. “Pete” Horn March 27, 1943 in Clinton, IL. He passed away February 13, 1984. Survivors include her children, Clara Mettler, Normal, IL, and Harold (Judy) Horn, Normal, IL; 3 grandchildren: Christine (Eric) Decker; Nathan (Tara) Horn; and David (Jennifer) Horn; 6 great-grandchildren; several nieces and nephews also survive. She was preceded in death by her parents; son, James Forrest Horn; two sisters, Mary Thorp, Wapella, IL and Doris Turner, Heyworth, IL; and son-in-law, Daniel Mettler. Mildred was a member of the First Christian Church, Clinton, IL. Graveside services will be 11 AM Saturday, April 27, 2019, at Oak Park Cemetery, Clinton, IL. The family entrusted Calvert Funeral Home, Clinton, IL with cremation rites. Vonajean was born March 28, 1940, in Ford County, IL the daughter of John and Avoil (VanAntwerp) Schmidt. She married David A. Baker, November 6, 1959, Bloomington, IL. Survivors include her husband, David A. Baker, Clinton, IL; children, Jean Ann Baker, Clinton, IL, Teresa Lynne Baker, Clinton, IL, Michael A. Baker, Clinton, IL; 7 grandchildren, Kindra, Cami, Kelley, Jeremy, Christine, Kayla, and Laura; 8 great-grandchildren; siblings, Larry (Linda) Schmidt, Mt. Vernon, IL, and Wanda (Charlie) Wagner, New Bern, NC. 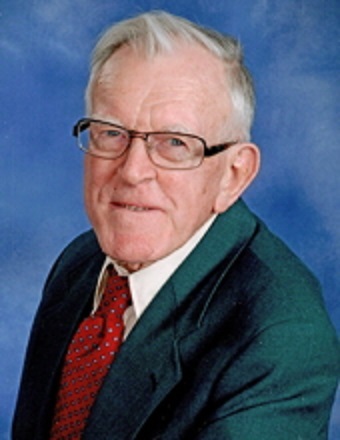 Robert W. "Bob” Kindred, 86, passed away at 9:19 a.m. on April 10, 2019 at his home. Bob was born on December 13, 1932 in Atlanta, IL; son of Lloyd and Mildred (Graham) Kindred. He married Helen Marie Rice on July 8, 1956 in Lincoln, IL. She preceded him in death on July 9, 2002. Surviving Bob are his sons: Randy Kindred of Lincoln, IL, and Steve (JoAnne) Kindred of Lincoln, IL; three grandchildren: Cassie Kindred, Marissa Kindred, and Miranda Kindred all of Lincoln, IL; one brother: Kenneth (Shirly) Kindred of Atlanta, IL. Bob was preceded in death by his parents, one sister: Jean, and one brother: Lyle. 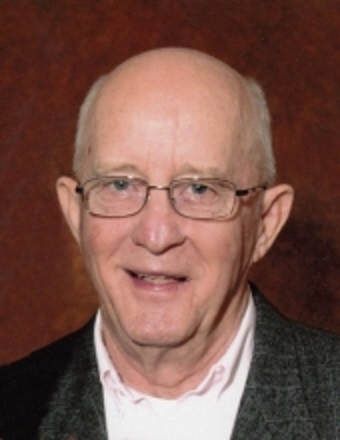 Services for Bob will be 4:00 p.m. Sunday, April 14, 2019 at Fricke-Calvert-Schrader Funeral Home in Lincoln with Rev. Ray Pepple officiating. Visitation will be two hours prior (2:00-4:00 p.m.) to the service. Burial at Atlanta Cemetery will be held at a later date where full military rites will be accorded by the American Legion Post # 263. Memorials may be made in Bob’s name to the American Diabetes Association. 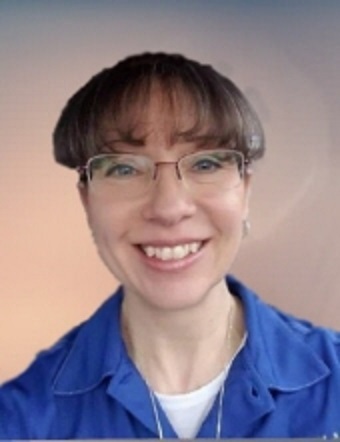 Dawn Louise Bauer, 51, of LeRoy, passed away at 8:05 a.m. Tuesday (April 9, 2019) at OSF HealthCare St. Joseph Medical Center, Bloomington. Surviving are son, Matthew Bauer, LeRoy; mother, Blanche (James) Naughton, Grand Ridge; brother, Kevin Naughton, Grand Ridge; sister, Debra (Tony) Cargola, Hinckley; and stepsister, Denise (Richard) Ribordy, Odell. Dawn was a loving mother, daughter, sister, and devoted friend who will be deeply missed. 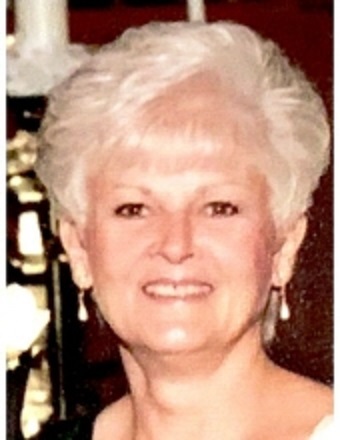 Nancy Jo Abbey, 65, of Clinton passed away peacefully Saturday (April 6, 2019) with her family by her side. She was born Sept. 26, 1953, in Gibson City, to Delmar and Mary Anderson Bedel. 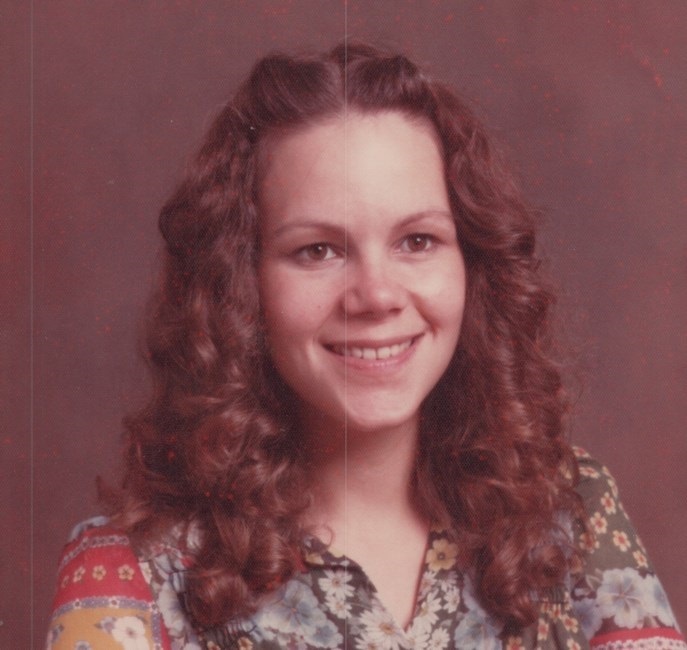 Nancy is survived by her children, Lucas (Susan) Young of Scottsbluff, Neb., Nichole Brown of Indiana, Derek Young (Casey) of Champaign and Jeremy Young (Stephanie) of Hartsburg. She is also survived by her father, Delmar (Joann) Bedel; 10 grandchildren, Cameron Craig (Brittney), Casey Prewitt (Aubrey), Daisey Prewitt (Raul II), Lillie and Ivie Prewitt, Nevaeh Young, Daniel Young, Ellery Del Young, and Anna and Levi Henderson; four great-grandchildren, Kaislee Craig, Kamri and Karson Dietz and Raul Miramontes III; four sisters, Claudia Bedel (Denny), Karen Fairley, Barb (Jeff) Nagel and Susan (Steve) Lee; and four brothers, Grant (Tamee) Bedel, Mike (Shirl) Bily and Steve (Judy) Bily and Robert Borchers. She was preceded in death by her mother, Mary Anderson Bedel. 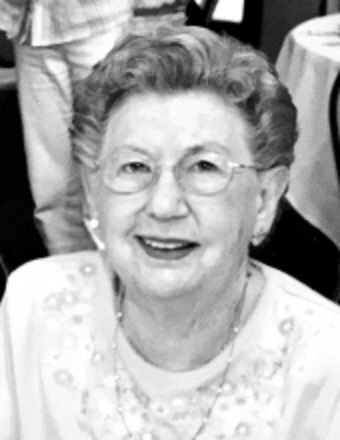 Nancy Jo was a homemaker who loved to spend time with her family and her beloved animals, especially her two French bulldogs, Rocoe and Gus, and her cat, Princess. She cherished her granddogs, Cagn (Derek) and Benny (Jeremy), as well. There wasn’t a thrift shop in Illinois that Nancy Jo hadn’t visited. She was fond of butterflies and rainbows and believed that love was the greatest gift of all. The family would like to thank Michelle, Tresa and Rick for their continued love, care and assistance over the past few years. Cremation rites have been accorded. The family will host a celebration of life service later this spring. Memorial contributions may be made to Wish Bone Canine Rescue, 2020 Bunn St., Bloomington, IL 61704, or at wishbonecaninerescue.org. Condolences may be left at eastlawn-bloomington.com. Norma was born March 29, 1927 in Monticello, IL the daughter of William V. and Bonnie D. (Woodard) Gray. She married Ralph Stoerger on July 16, 1949 in Monticello. He passed away May 14, 1952. She married George Ray Booty on January 26, 1958 in Monticello. He passed away May 7, 2001. She is survived by her son, Steven Stoerger (Teresa) of Seymour; daughter, Patricia Howard (Ralph) of Monticello; and two grandsons, Wes (Kristen) and Dana (Kimberly). She was preceded in death by her parents, both husbands, sister Juanita Higgins, and her brother Eugene Gray. Norma worked as a secretary at Dr. George Green’s office, Monticello. She enjoyed time spent with the members of her exercise group and the Read Hat Club. Norma enjoyed traveling with George after retirement. She loved living in Monticello and was an avid reader. Norma’s first love was her family and took great pride in all their accomplishments. Graveside service will be held at 11:00 a.m. on Saturday, April 13, 2019 at Monticello Township Cemetery. The family will greet friends prior to the service from 10:00-11:00 a.m. at the Monticello Township Cemetery. Mackey-Wright Funeral Home in Monticello is handling the arrangements. Memorial contributions may be made to Faith in Action. 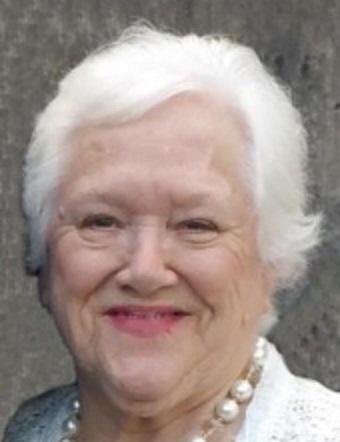 Madeline Harmon, 81, of Lincoln passed away on Friday, April 5, 2019, at HSHS St. John's Hospital in Springfield. A Memorial service will be held on Wednesday, April 10, 2019, at 2:00 p.m. at the Quiram Peasley Funeral Home in Atlanta with Rev. John Horner officiating. Burial will be in the McLean Cemetery. Madeline Van Hoosier was born on November 23, 1937, in Bloomington the daughter of Lester Dyke and Lorraine Ford Van Hoosier. She was united in marriage to Joe Patterson and later married Paul Harmon on October 4, 1965. He preceded her in death on November 21, 2005. She is survived by her children: Karen Schaub, Julie Clenin, Leonard Harmon. One sister: Delores "Lory" (William) Moore. Seven grandchildren: J. Lance Conahan, Dustin (Melissa) Schaub, Madeline "Michelle" Thomas, Tyler Clenin, Megan Clenin, and Jack Harmon. One great-grandchild: Jack Thomas. She was preceded in death by one son: Scott Patterson, one sister: Marilyn Paice. 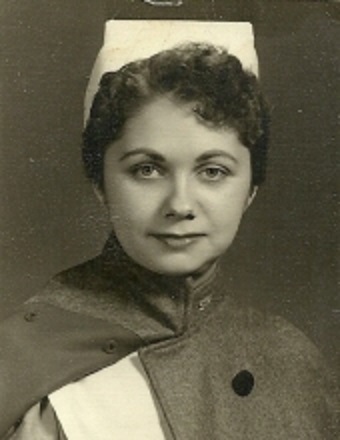 Madeline graduated from the McLean High School in 1955. She retired from Lehn and Fink in Lincoln. She was a member of the Liberty Baptist Church in Minier. Additionally, the family would like to Thank Vonderleith Living Center for the care they provided. 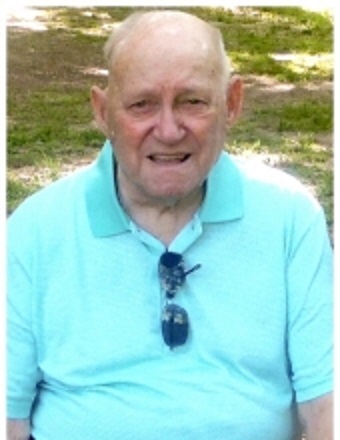 Phillip Lee Dial, 85, of Maroa, IL passed away 4:40 PM April 2, 2019 at Lincolnshire Place, Decatur, IL. Services will be 11 AM Thursday, April 11, 2019 at the Calvert Funeral Home, Clinton, IL with Scott Marsh officiating. Burial will follow at Texas Township Cemetery, Clinton, IL with Military Honors. Visitation will be 9:30 – 11 AM Thursday at the funeral home. 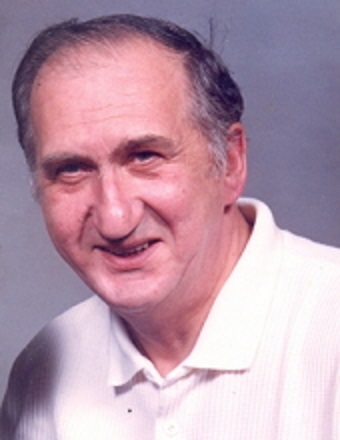 Phillip was born December 21, 1933 in DeWitt County, IL the son of Edward and Ida (Hall) Dial. He married Jacqueline Florimont of Clinton, IL, later married Margaret Fombelle of Maroa, IL. Survivors include his children, Jack (Gayla) Dial, Waynesville, IL; Tracey Dial, Clinton, IL; Bryan (Yvonne) Dial, Maroa, IL; Darrin (Krista) Dial, Kenney, IL; 8 grandchildren, Dustin, Megan, Morgan, Ryland, Mason, Raymi, Carsen, and Lucas, 2 great-grandchildren, Bentlee & Braxton, brother, Robert (Sandra) Dial, Tennessee. Phillip was preceded in death by his parents, 3 sisters, Anna Moss, Mary Martin, and Louise Copass, 2 brothers, Leland and George. Phillip served his country in the US Army. He was a farmer and retired from the Illinois Central Railroad. He enjoyed Hunting, Fishing, Camping, and Dancing. 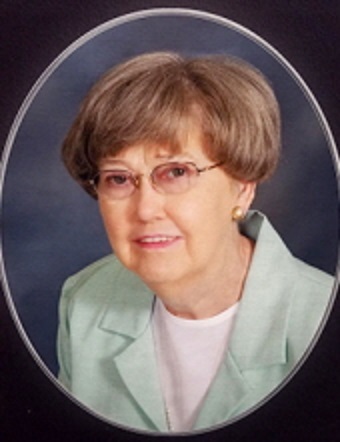 Karen S. Guy, 73, of Lincoln, passed away on Tuesday, April 2, 2019, at Heritage Hospice, Springfield, IL. 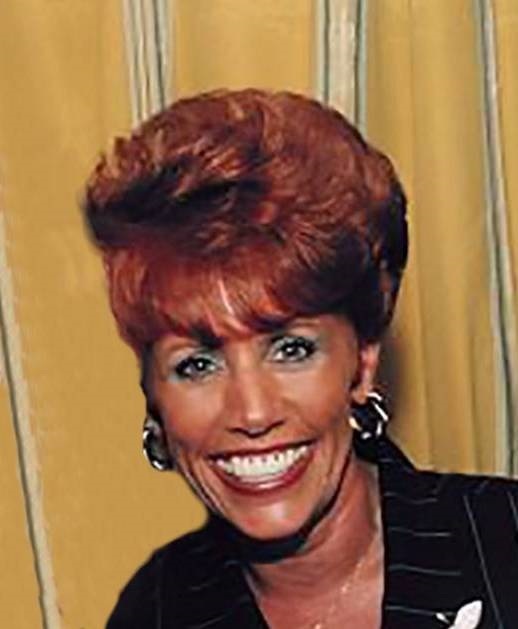 Karen was born on January 10, 1946, in Lincoln, IL; the daughter of Blinn Beaver Worth and Bertha Marie (Schroeder). Karen is survived by her sons, Robert W. (Cindy) Guy III of Springfield, IL, Jason James (Kate Rutherford) Guy of Lincoln, IL, and Anthony Phillip (Chelsea Polen) Guy of Lincoln, IL; her sisters, Marcia Nalley, Sandra Buttell; her brother, Ronald Worth; and her eight grandchildren. She was preceded in death by her parents; sisters, Wanda Putnam, Doloris Phillips, Phyllis Hale, Beverly Johnson; brothers, Lowell, John, and infant James Blinn. Karen worked at Myers Industry for many years. She was the Logan County Fair Queen in 1963. Karen was an avid Cubs and NASCAR fan; she also enjoyed playing euchre. Above all else, Karen loved her family; especially her grandchildren. Services for Karen will be held at 1:00 PM Friday, April 5, 2019, at Immanuel Lutheran Church in Lincoln, IL. Visitation will be held one hour prior to the service also at the church. Burial will follow the services at New Union Cemetery in Lincoln, IL. In lieu of flowers, memorial donations may be made in Karen’s name to The Lincoln American Legion Post #263. 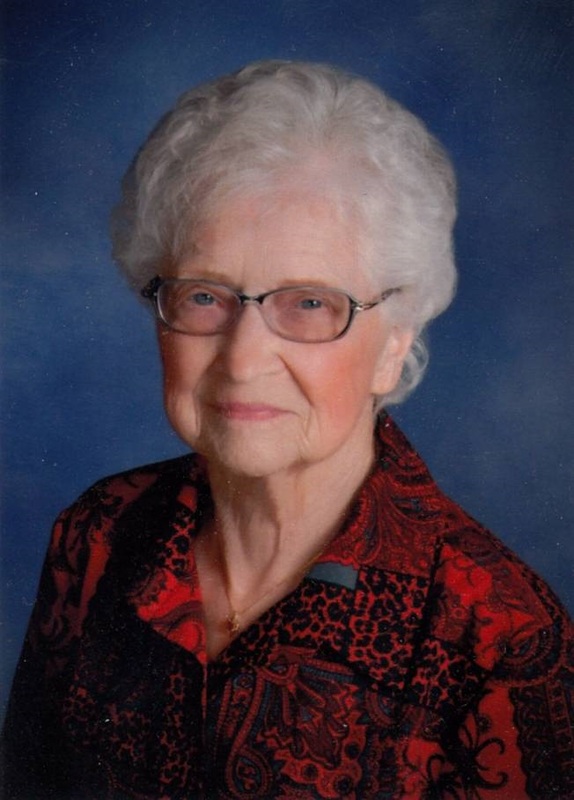 Thelma Marie Parr, 94, of Farmer City passed away on April 1, 2019. As her favorite hymn says, “There my Savior awaits and He opens the gates to the beautiful garden of prayer.” Her family takes comfort in knowing she is in that beautiful Heavenly garden. 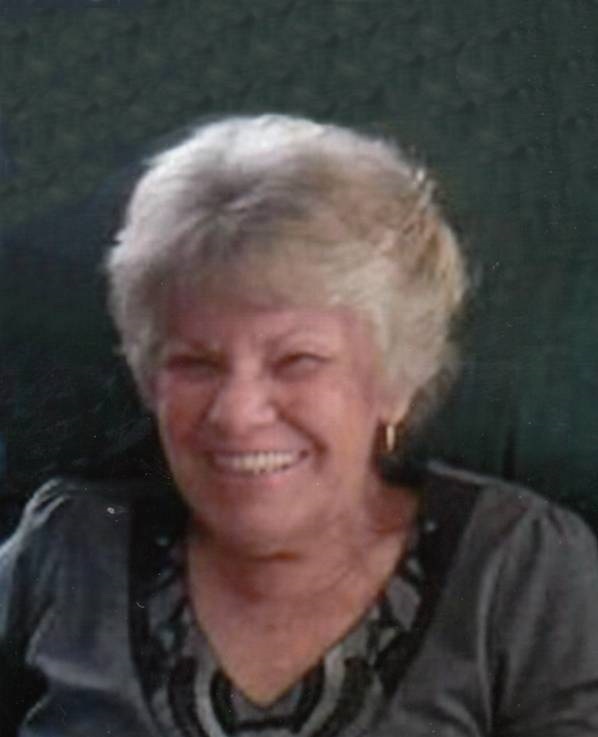 Her graveside memorial service will be at 11:00 A.M. Saturday, April 27, 2019, at Maple Grove Cemetery, Farmer City with Susie Deeters and Jerry Hawn officiating. There will be no visitation. Calvert-Belangee-Bruce Funeral Home, Farmer City is in charge of arrangements. Thelma was born in Glasgow, Kentucky on March 26, 1925, to Allie Dee & Ola Spencer Bowles. She graduated from Mansfield High School. She married Walter Tarter on May 2, 1947. He passed away October 14, 1959. She married Samuel Parr on November 23, 1961. He passed away April 24, 1995. Thelma loved gardening, NASCAR races, and the Chicago Cubs. She attended Cowboy Church at First Christian Church, Farmer City. Thelma was also a longtime member of the Farmer City American Legion Auxiliary. She was a beloved wife, mother, sister, aunt, grandmother and friend. Thelma is survived by her brother, Willis (Adriana) Bowles, children, Marsha Pawlina, Marty (Connie) Tarter, Sue (Ed) Tess and Scott Parr, her stepchildren, Steve (Liz) Parr, Albert (Dia) Parr and Bob (Linda) Parr. She was the grandmother and step-grandmother to numerous grandchildren, great-grandchildren and great-great-grandchildren. She was preceded in death by her sister, Wilma Evans, her children, Sharon and Russ, Stepchildren, James, Mary Lou and Carl. Larry was born March 16, 1948 in Lincoln, IL., the son of Charles and Mary Elizabeth (Clevenger) Lichtenwalter. He married Deborah Winter in 1974. He retired from the State of Illinois, working maintenance at the Attorney General’s Office. Larry was also formerly employed at Logan Correctional. He was precinct committeeman for Logan County Democrats, East Lincoln 9. He enjoyed scratch-off lottery tickets and coin collecting. 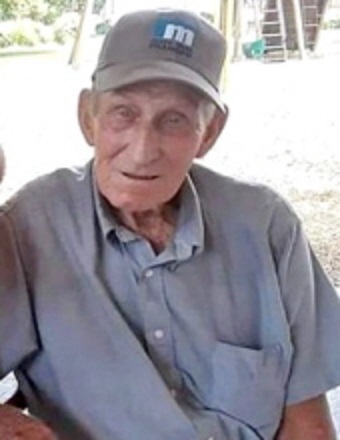 Clifford Eugene "Snorky" Estes Sr.
Clifford Eugene “Snorky” Estes Sr., 91, of LeRoy, passed away at 12:55 p.m. Wednesday (March 27, 2019) at his home. 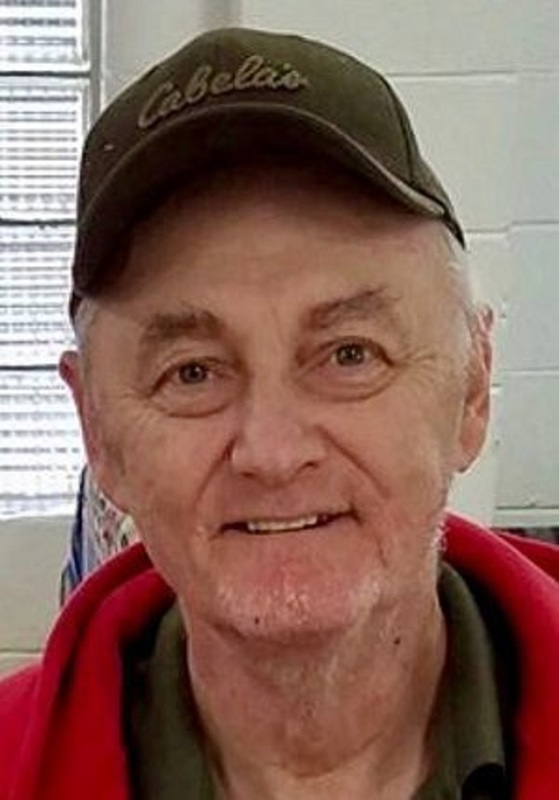 Visitation will be from 10 to 11 a.m. Monday, April 1 at Calvert-Belangee-Bruce Funeral Home, LeRoy, followed by military rites at the funeral home. There will be no service. Inurnment will be at a later date in Oak Grove Cemetery, LeRoy. In lieu of flowers, memorials may be made to Ruel Neal American Legion Post 79, LeRoy or Fred O'Malley VFW Post 6190, Farmer City. Clifford was born Feb. 15, 1928, at LeRoy, a son of Gobel and Lula Ann Mills Estes. He married Lucia Pauline Donato on April 22, 1950, in Fitzwilliam, N.H. He is survived by his wife, Lucia Pauline Estes, LeRoy; five children, Clifford Eugene (Kimberly) Estes Jr., Columbia, S.C.; Janet (Scott) Whitehouse, Farmer City; Robert Estes, Sebastian, Fla.; Vivian (Robert) Van Deventer, Jacksonville, Fla.; Michael Estes, LeRoy; 11 grandchildren; 13 great-grandchildren; and sister, Eleanor Yount, LeRoy. He was preceded in death by his parents; son, Norman Estes; two brothers and two sisters. 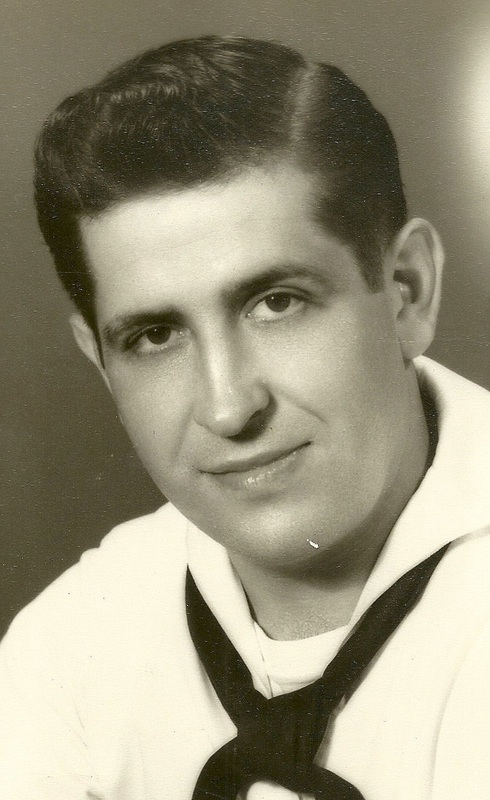 Clifford was a World War II Navy veteran and served 30 years in the Navy. Clifford and his family moved to Farmer City in 1970 and opened a restaurant called Snorky's Place for a few years. 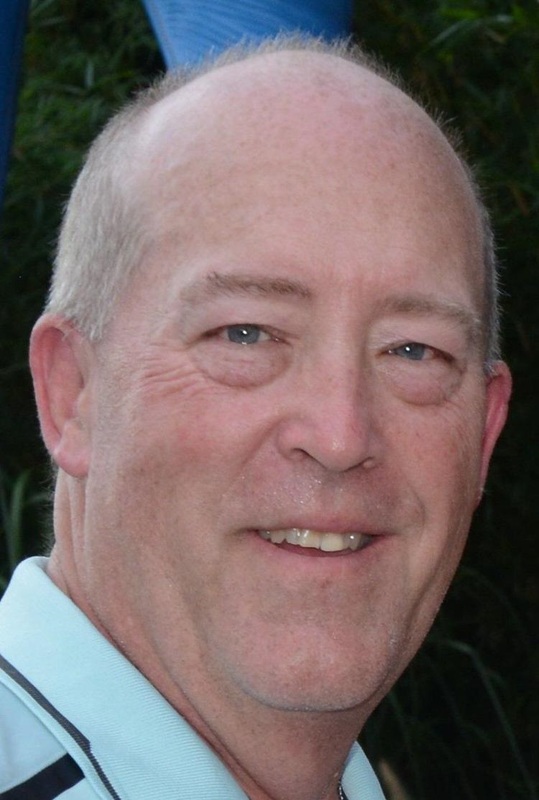 He also was an automobile salesman for McConkey Motor Co., Farmer City, for several years. Clifford was a member of the Ruel Neal American Legion Post 79, LeRoy, and Fred O'Malley VFW Post 6190, Farmer City. The family would like to thank Compassus Hospice for their excellent care. 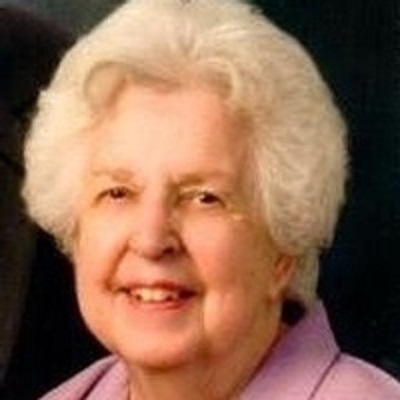 Cherry Ellen Jackson Kingston, 95, a resident of Martin Health Center, Bloomington, formerly of Weldon passed away peacefully in the arms of her Savior at 2:11 p.m., Sunday, March 3, 2019. She was born October 8, 1923 in Weldon the daughter of Andrew and Leita (Gray) Jackson. She married Corwin Kingston on August 3, 1947. She is survived by her daughter, Cherene (Gary) White of Deland and son Kevin (Jennifer) Kingston of Bloomington. Also surviving are her beloved grandchildren, Charity (Joshua) Shofner, Weldon and Garin White, Deland, Chelsea (Steve) Erickson of Hamilton, Massachusetts and Taylor Kingston (fiancé, Michael Le - Boston, Massachusetts) of Somerville, Massachusetts. One beloved great-granddaughter, Cydney Shofner also survives. She was preceded in death by her parents, her husband, and brother, Bennie Jackson, of Hobart, Indiana. Services will be held 10:30 AM, Saturday, April 6, 2019 at the Weldon United Methodist Church, Weldon, Il. with Rev. C. Don Ferrill officiating. Burial will follow at Nixon Township Cemetery, Weldon, IL. Visitation will be 5:30 – 7:30 PM, Friday, April 5, 2019 at the Calvert Funeral Home, Clinton, Il. Memorials may be directed to the Weldon United Methodist Church or Westminster Village Foundation in Bloomington. Cherry was a graduate of Nixon Township High School in 1942 and Illinois State University in 1946 with a teaching degree in English. 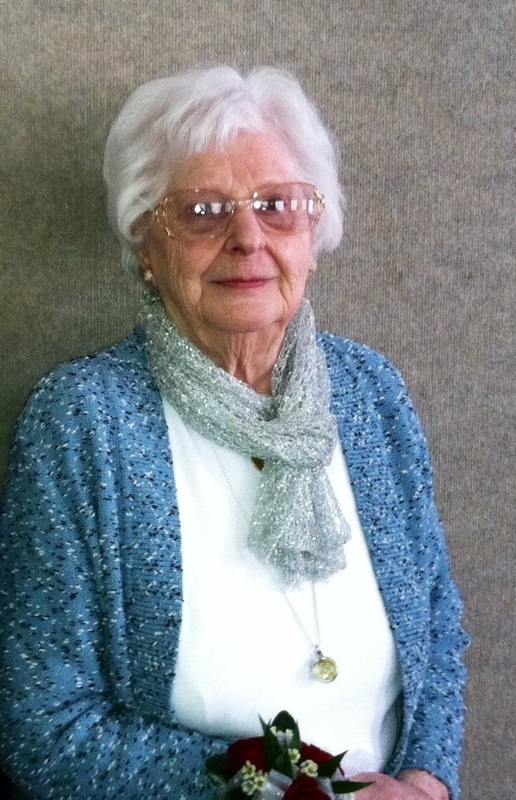 Her first teaching position was in Paxton in 1946. From then on, she loved teaching and was a life-long learner. 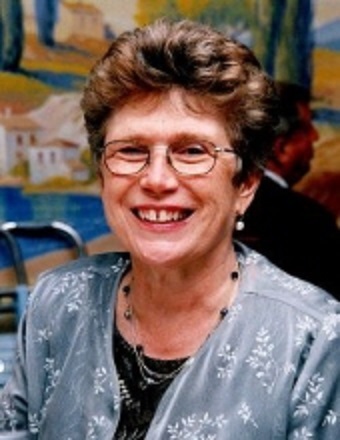 She was an avid reader and wrote and directed many plays. She loved poetry and writing poems came easily to her. She was an excellent note taker for every committee she ever served on and those are too numerous to mention. She loved her church, the Weldon United Methodist, of which she was a lifetime member. She was an original founding member of Martha Circle in the church and spent many hours serving others. 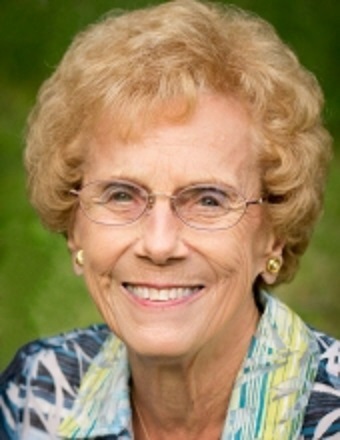 She taught kindergarten in Sunday School for many years and on the nurture (education) committee and directed many Christmas and Easter programs. She worked tirelessly for her church and community. She was an excellent cook and loved having her family for Sunday dinner among countless other occasions. She entertained family and friends for many years. It was her love and passion. Her faith, family and friends were her highest priority. She and Corwin enjoyed numerous trips with friends over the years and were blessed to see many sights in the U.S. and abroad. She loved spending time in Ft. Myers Beach, Florida but would only stay six weeks in the winter as she missed being home too much. Cherry will be deeply missed by her family and friends. Our love and gratitude for the wonderful, caring staff at Villas of Hollybrook, Monticello, Martin Health Center in Bloomington, and OSF Hospice.